Häme University of Applied Sciences (HAMK) is a multidisciplinary higher education institution situated centrally in the most populated area of southern Finland. We serve the needs of business, industry and the public sector. We have highly qualified teachers and most of them hold a master’s degree and around one hundred a doctoral degree. 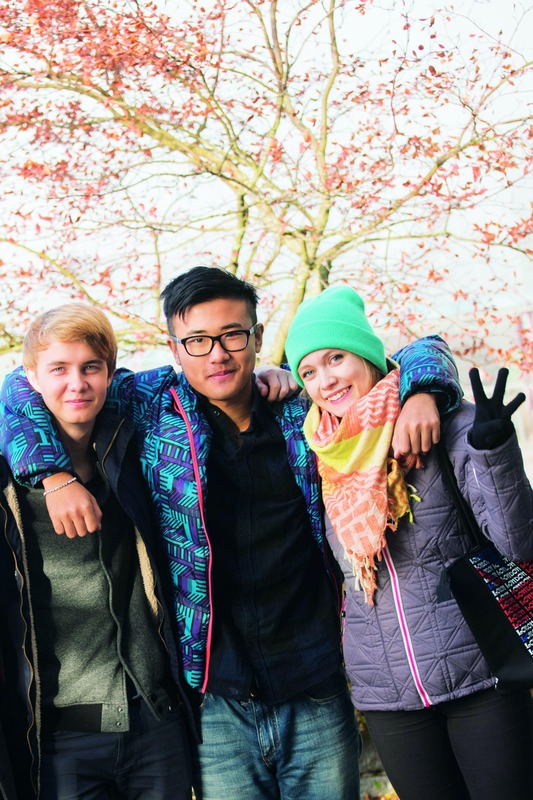 Alongside our Finnish students we have foreign students from around 70 different countries. Usually it is quite easy to find a place to live when you are studying at HAMK. All HAMK campuses are located in small to medium sized cities, so wherever your housing is located you are never far away from your classroom. Each campus has a library. 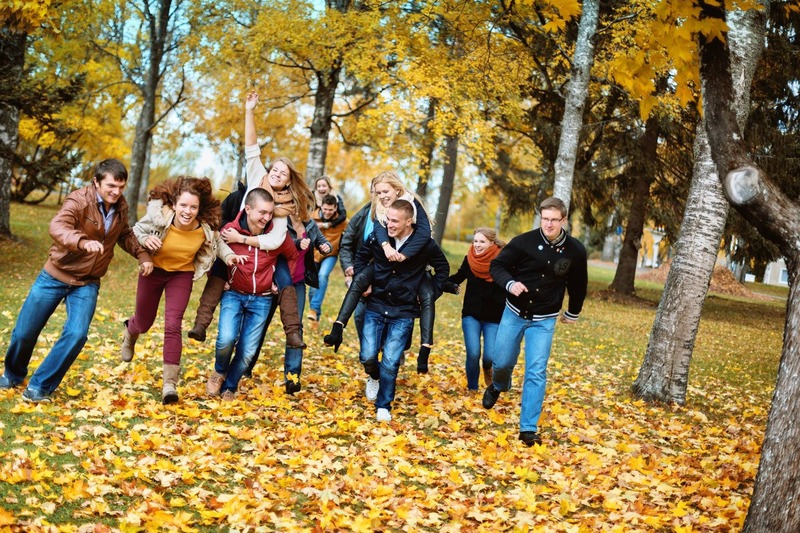 To support students' wellbeing, HAMK offers the services of a student wellbeing specialist, student counselling psychologist and coordinator of sport services. They work in all HAMK's campuses in cooperation with tutor teachers, study counsellors, nurses, pastors and everyone connected to student services. The Evo Campus is situated in the village of Iso-Evo in the Lammi area. Lammi is a rural district and part of the city of Hämeenlinna, northwest from Lahti, and the closest place with a post office, banks and shops. There are about 1850 hectares of forests available for teaching and research purposes at Evo. Forssa is situated in the southwest of central Finland, which is the most populated area of Finland, only one hour from Helsinki, Tampere and Turku. There are about 19,000 inhabitants in Forssa, and together with the surrounding municipalities Humppila, Jokioinen, Tammela and Ypäjä 36,000 inhabitants. Häme University of Applied Sciences offers a broad selection of sport activities on all campuses to its students. When using the sports services in Hämeenlinna, students need a sports pass to use the various sports services offered by HAMK. After buying the sports pass, students can use the sport services of all HAMK campuses. In other Hamk locations students are free to use all the sports services provided by HAMK without any costs (excluding swimming halls). The quality systems of Finnish higher education institutions are audited systematically by the Finnish Education Evaluation Centre​. 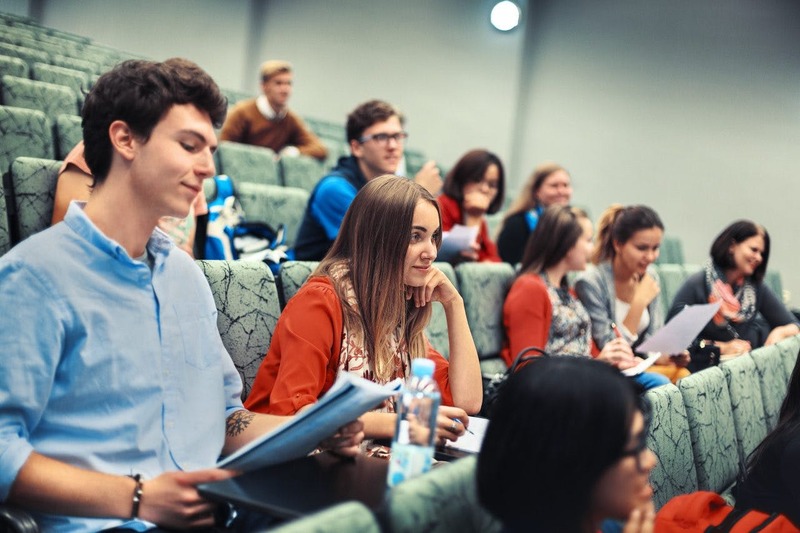 HAMK was the first ever higher education institution in Finland to receive the highest status “advanced” for its quality system.